Update Wednesday has come and gone, but most of what we've seen can be described as bug fixes and relatively minor adjustments – not that we aren't happy with improvements of any kind. 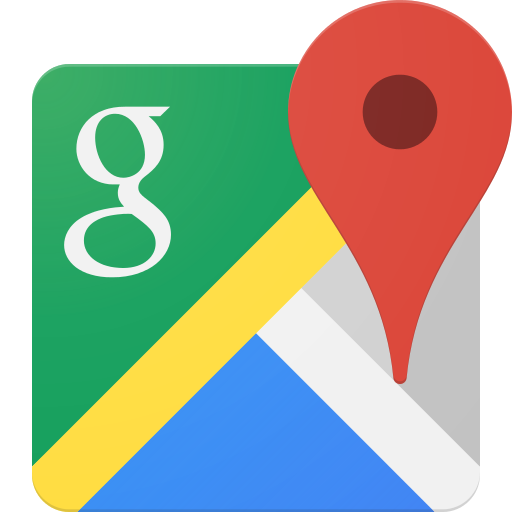 Google just set loose Maps 9.6, and like most of the other apps, the changes are mostly about fine-tuning. This version slightly improves the visibility of Zagat reviews and adds an option to determine if the voice should play over speakers or Bluetooth during turn-by-navigation.